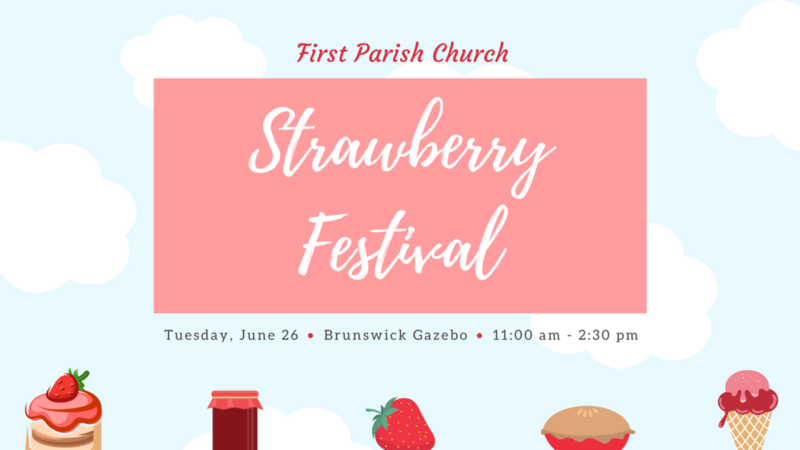 Don’t miss this year’s FPC Music Strawberry Festival! During the Farmers’ Market on June 26th, members of the FPC Choirs will be selling strawberry shortcakes, sundaes, pies, and jams- all made with sweet, juicy, freshly-picked Maine berries. The event will take place from 11 a.m. to 2:30 p.m. at the gazebo. 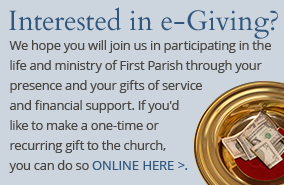 Come, enjoy, and support our wonderful music program!